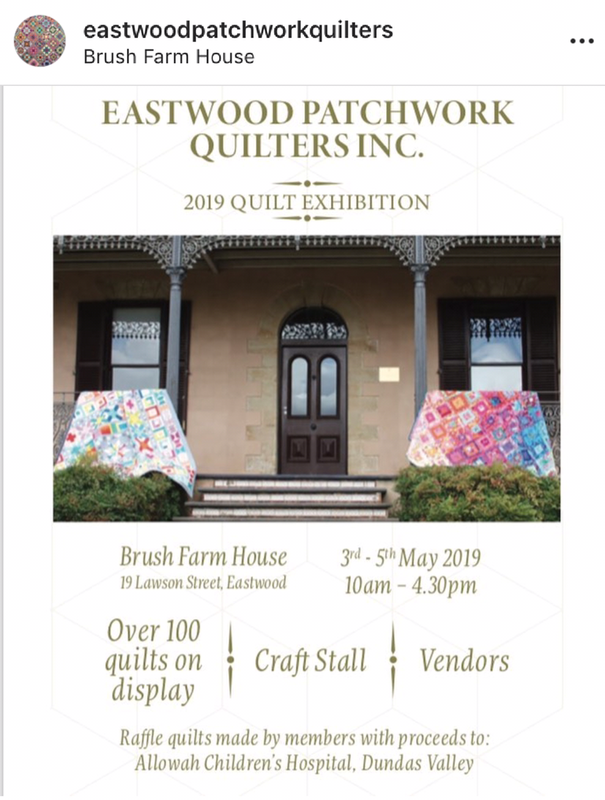 2019 Exhibition | Eastwood Patchwork Quilters Inc. 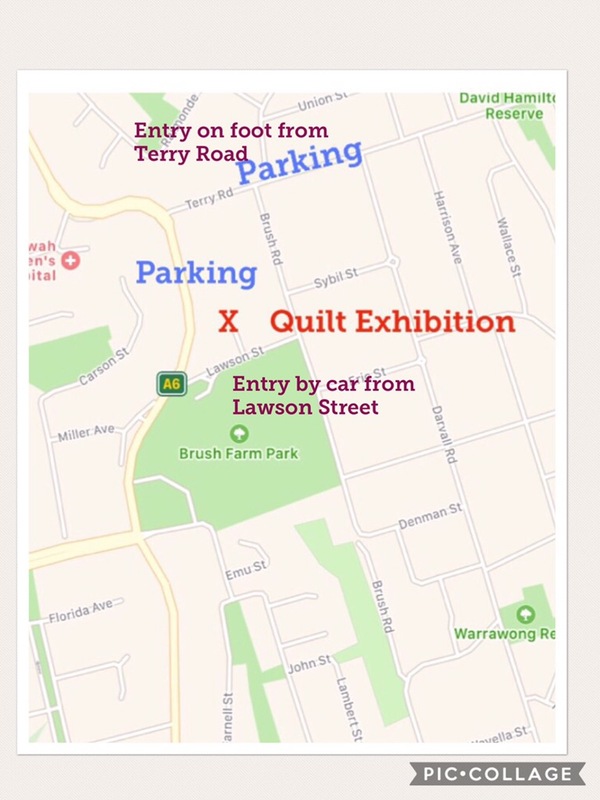 The 2019 EPQ Quilt Exhibition will be held on May 3rd to 5th at Brush Farm House Eastwood. $6 entry for quilts, craft, cafe.